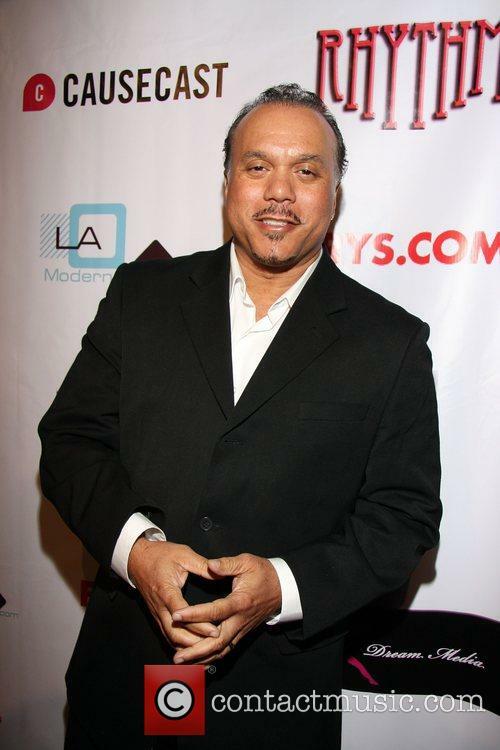 Howard Hewett, the American musician and former member of R&B band Shalamar, spotted out and about in Los Angeles, California. 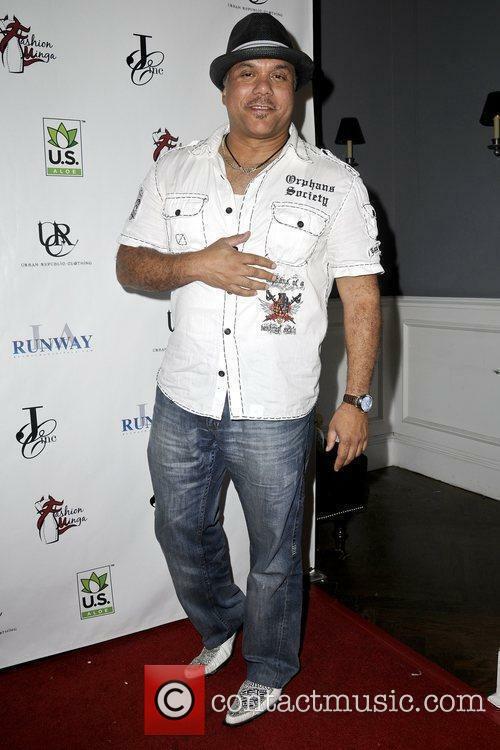 Howard, who provided lead vocals for the trend-setting group, chatted briefly about his time in the band. When asked whether he could still fit in his trademark jumpsuit, Hewett jokingly replied, "That's funny, I could probably fit my wrist in that!" 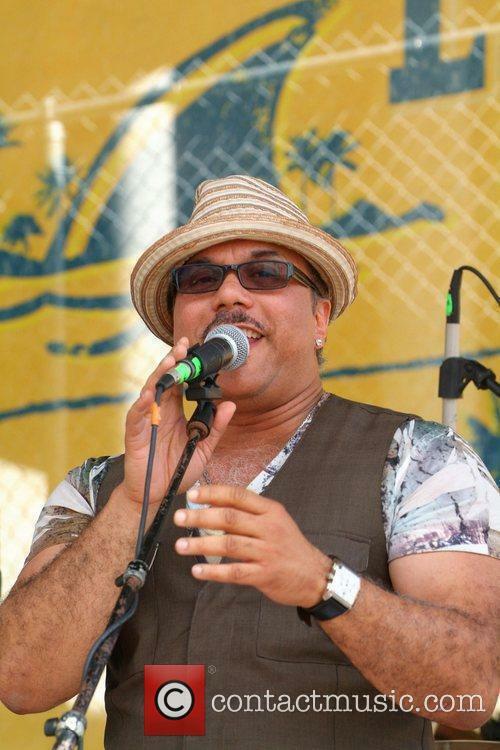 The singer, who provided vocals for La Toya Jackson's 1984 hit single 'Heart Don't Lie', released a festive album titled 'Howard Hewett Christmas' in 2008.